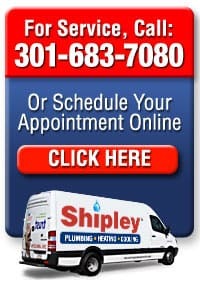 Trust Shipley air conditioning service to keep your central air conditioning unit in top working order your Silver Springs, Olney, Rockville and Bethesda, Maryland area home. 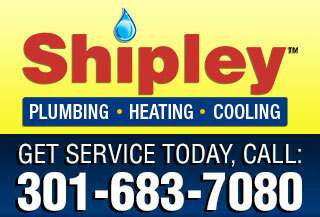 An annual central air conditioning tune–up is recommended by all manufacturers. Your home air conditioner will last longer and operate more efficiently. We may even discover central air problems that can prevent costly and inconvenient central AC breakdowns. In the event your central air breaks down, we repair and service every major central air conditioning brand and model and unit. Ahh! Home Cool Home! 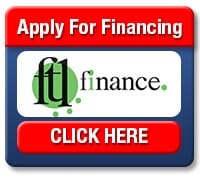 FAST, same day central air conditioning repair and troubleshooting, upfront pricing and clean, courteous technicians. We promise! Got problems with your central air conditioning? We’ll repair it today! Call and make an appointment that’s convenient for you. We’ll show up on time, listen to your needs, make recommendations and prepare pricing by the job, not by the hour, so there are no surprises. We promise to take great care of your home. Our technicians wear shoe covers, put down drop cloths, are trained to perform the central air conditioning unit repairs you need and will thoroughly clean up the work area. We follow up with a phone call to be sure you are satisfied. We stand by everything we do. Maryland central air conditioning specialists – from repairs to service, we’ll get your air conditioner in top operating condition.